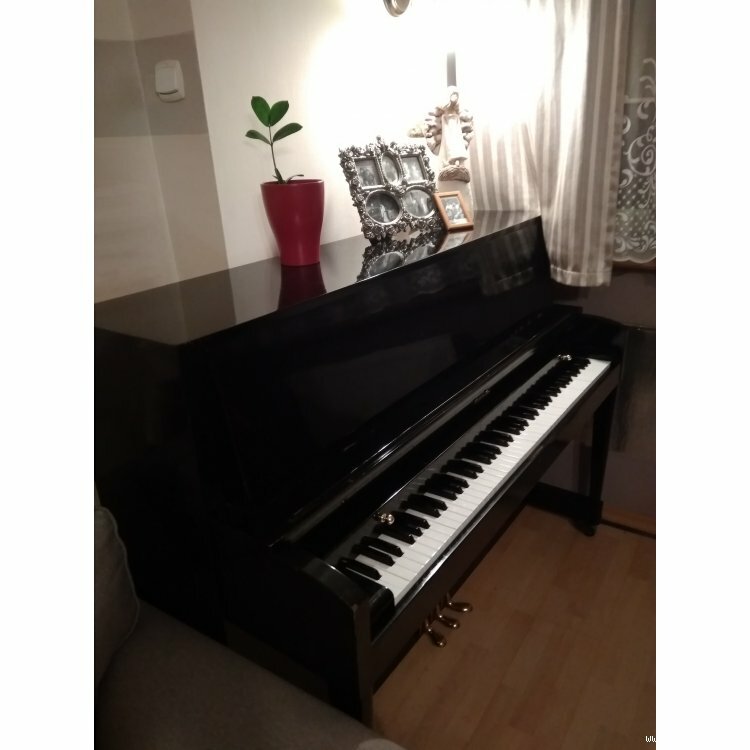 Piano from the inheritance, I personally completely do not know about music equipment, so please be understanding. At the request of those interested, I will make a sound by guidelines. I encourage you to buy. Do you have a different price offer? Be! Maybe we will come to an agreement together.